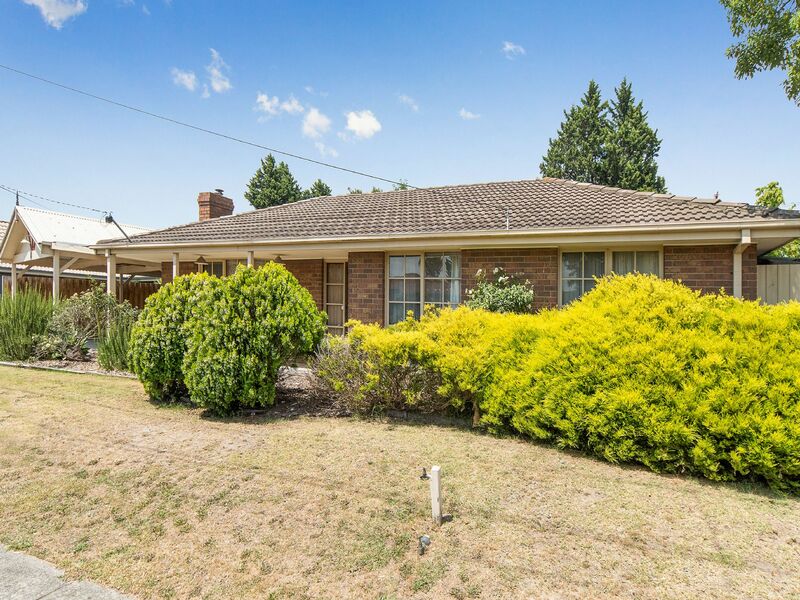 With so much to offer, this three bedroom family home will tick all the boxes. 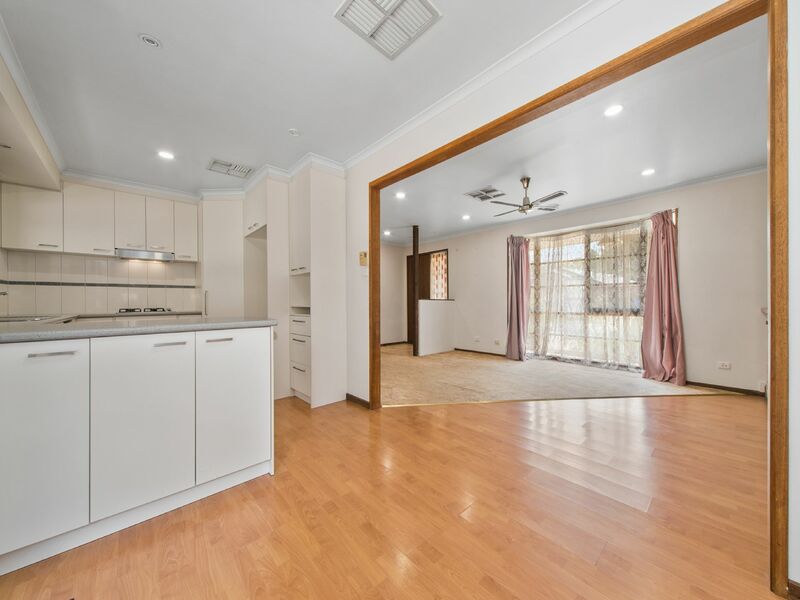 Features include three spacious bedrooms all with BIR�s, a light- filled, updated kitchen with a dishwasher and plenty of storage space which overlooks the adjoining meals area. 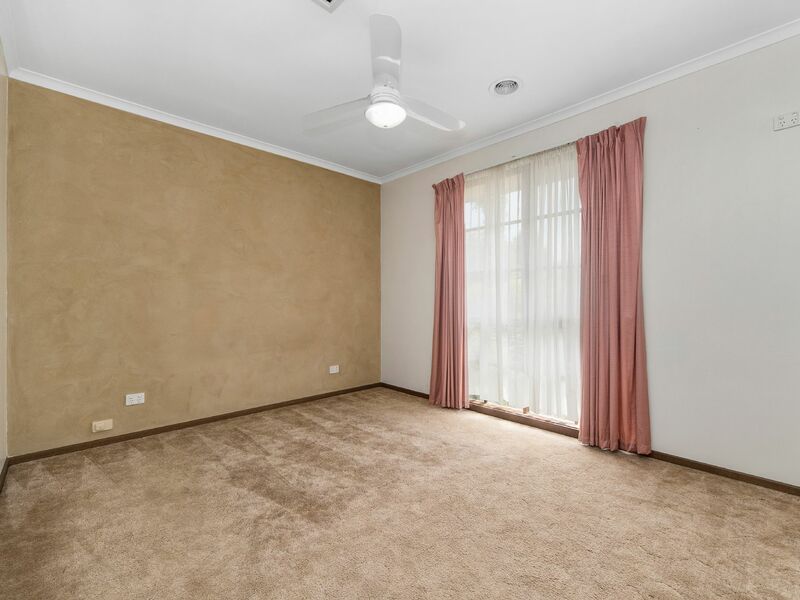 The living area will keep you comfortable all year round with ducted heating and evaporative cooling throughout. 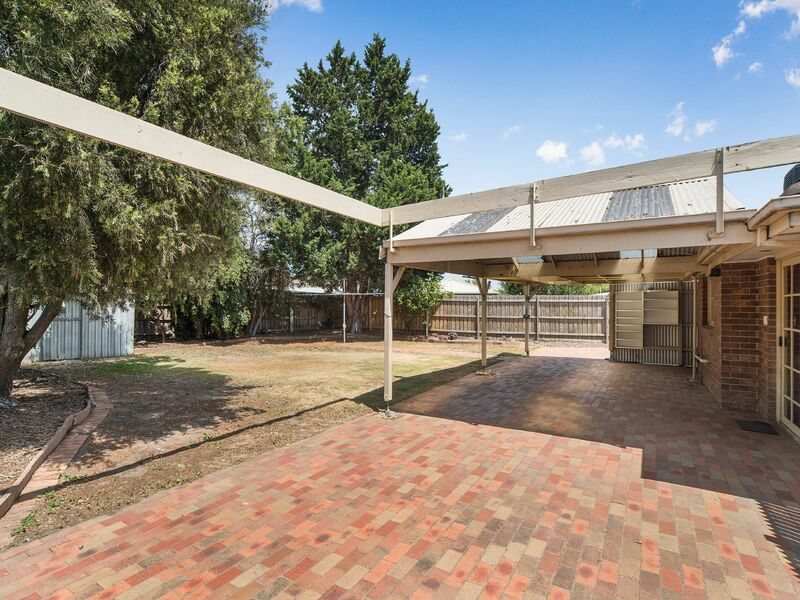 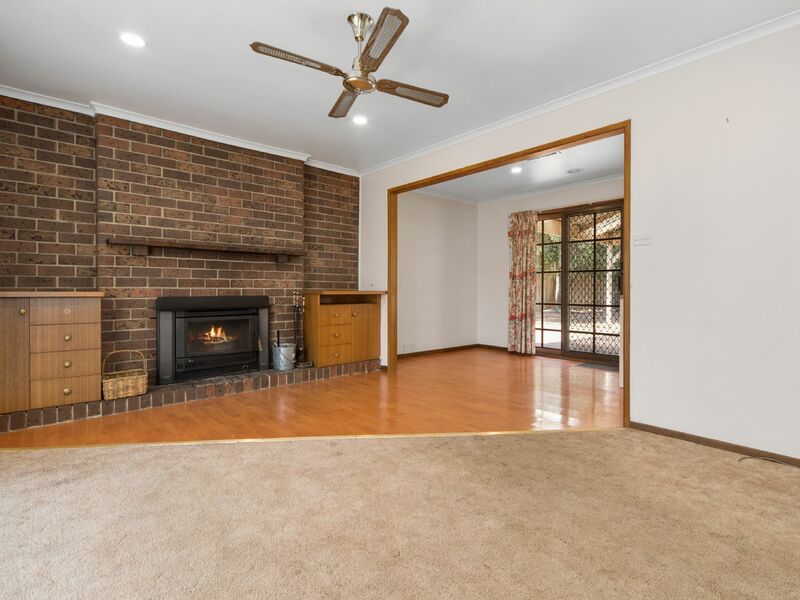 Leading out from the lounge, you will be greeted by the fantastic undercover pergola area and large fully enclosed rear yard with garden shed. 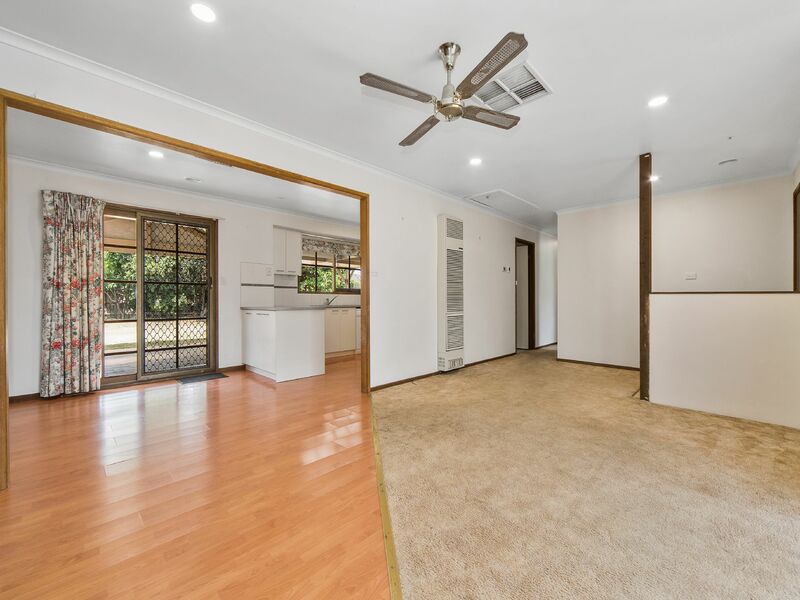 Other features include a modern central family bathroom, separate laundry, ceiling fans and plenty of parking space with the large double carport. 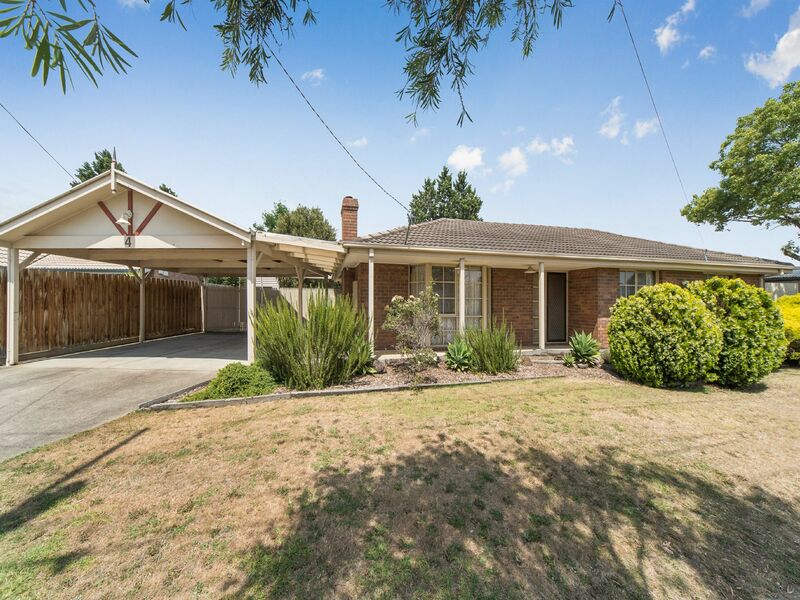 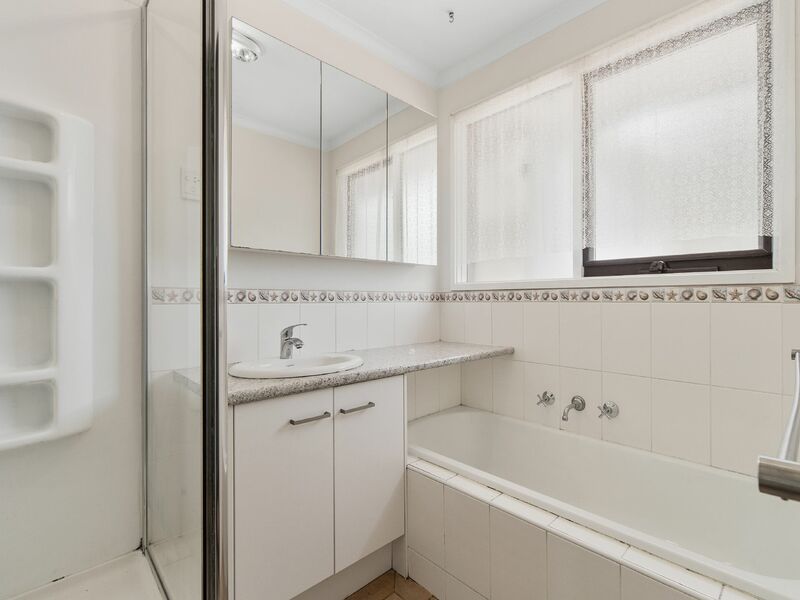 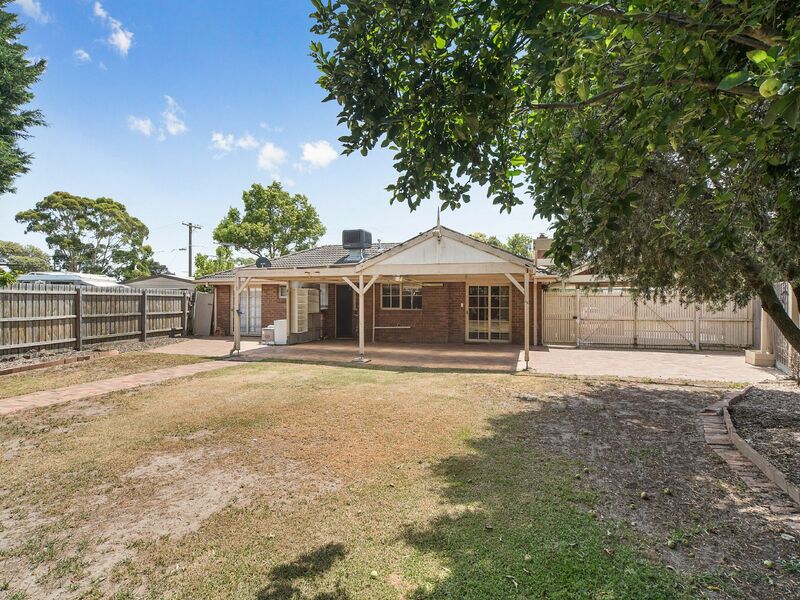 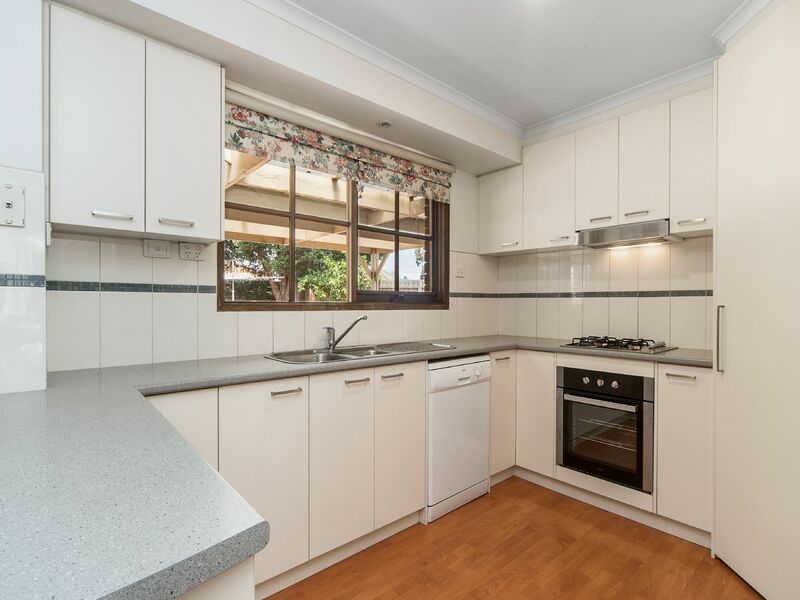 Set within a quiet court location close to shops, schools and public transport, this property will not last long! 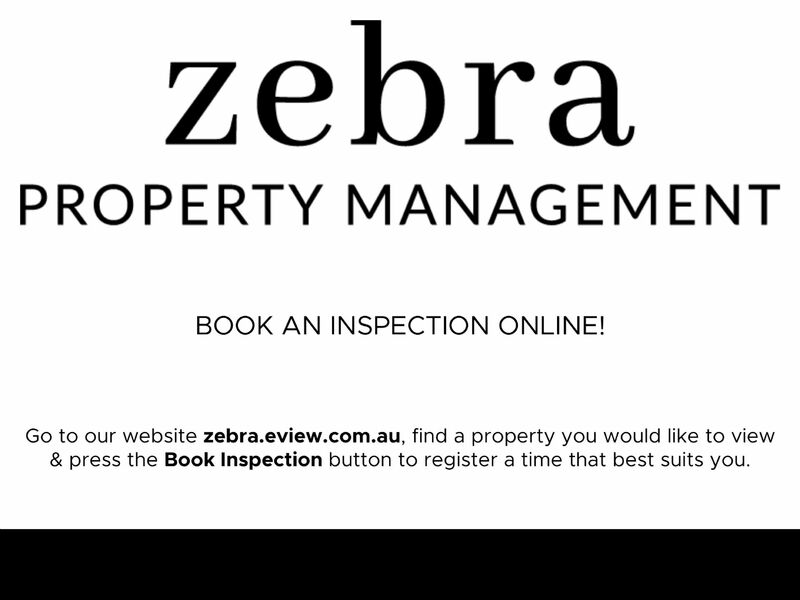 Please call now to book in your inspection!